Business management software provider MYOB has purchased several third-party applications for its Greentree product. The acquisition has boosted MYOB’s position as a leading provider of business management software to businesses of all sizes in New Zealand, the company says in a statement. “MYOB has software solutions for small businesses to larger enterprises. The simple fact is that any new or existing business that aspires to grow should be with MYOB because we can scale up with you,” says general manager enterprise solutions Carolyn Luey. “We now have a range of cloud accounting, payroll, enterprise resource planning and business management solutions that match the unique needs of businesses of all sizes. We’re not boxed into having a ‘one size fits all’ approach." MYOB acquired enterprise resource planning (ERP) software business Greentree in August 2016 for NZ$28.5 million. 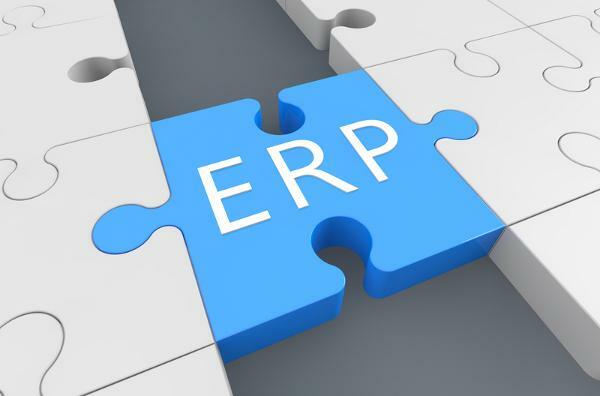 Greentree provides ERP solutions to more than 850 larger sized businesses across New Zealand, Australia, UK and US and has been fully integrated into the family of MYOB products. To complement the Greentree product, MYOB has purchased several modules from software developer KVK IP that are designed to speed up and enhance workflow, reporting and information management tasks. By taking ownership of the modules, MYOB will be able to use its research and development resources to develop the technology even further. WebView, which enables a business to expose company data securely to its team through a web browser over desktop, tablet or smartphone giving real time customer and stock information to sales teams, real time job information to project managers and KPIs, approvals and financial reporting to management. A Reports and Documents Library and GL Financial Report Designer giving business leaders total visibility of what is going on within their organisation, allowing decisions to be made on the best information available. eDocs, which allows businesses to import electronic business transactions, such as supplier invoices and statements, and customer remittances, directly from email or a file folder, and then route them internally for coding and approval. In addition, the inclusion of eDocs Scraping helps further by eliminating manual data entry, taking information directly out of customer or supplier documentation and populating internal systems. Both modules help businesses become true paperless offices, delivering time and productivity benefits. “eDocs has improved our workflow and is definitely a change for the better,” says Ryman Healthcare accounts payable team leader Rebecca Payne. Luey says the investment is about making smart use of technology to help businesses succeed. “The acquisition of this technology demonstrates MYOB’s commitment to the Greentree platform. It complements our extensive product suite across small to large businesses and gives our customers even more tools to help them manage their operations," says Luey.